End of Summer beach portraits! Home / All / End of Summer beach portraits! We are headed to the beach again! 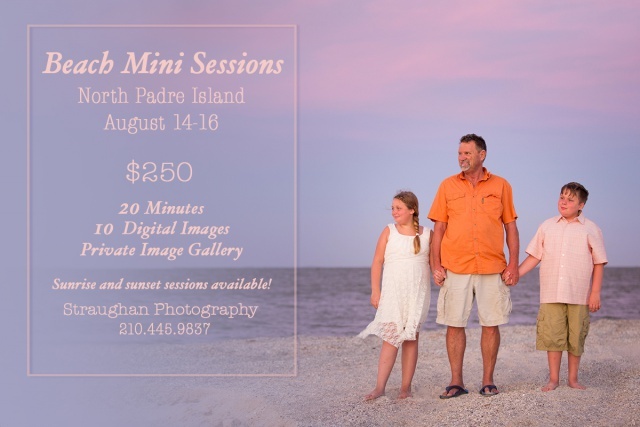 Want family photos before summer is over? Join us for some fun times!